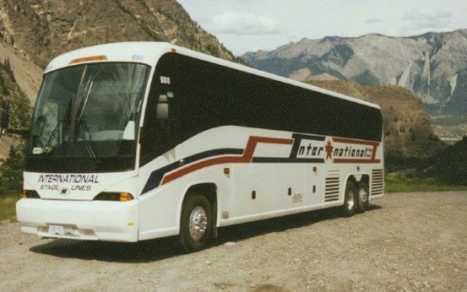 International Stage Lines has been stationed in Richmond and serving the Metro Vancouver area since 1978 We operate a fleet of 40 coaches, in a variety of seating capacities. We are a private charter motorcoach operator, and can custom design our services to meet the demands of your groups. Our dispatch office is in Richmond, making us an ideal choice for large events and shuttles, We are also able to arrange services to Western Canada for charters through the Canadian Rockies, as well as transfers to Seatac Airport.